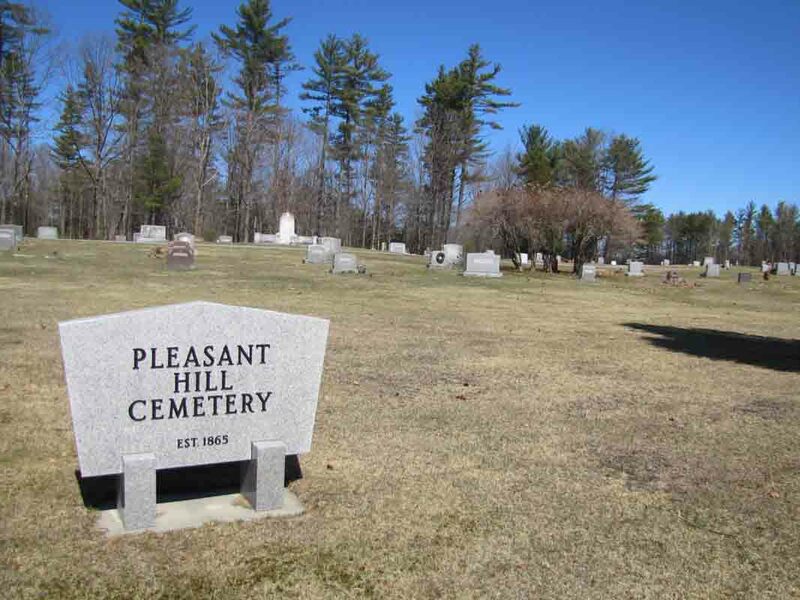 Welcome to the Livermore Falls Cemeteries web site. The purpose of this site is to provide basic cemetery information and pertinent notes so individual researchers will not have to “reinvent the wheel” by tracking down the same material that others have already found. 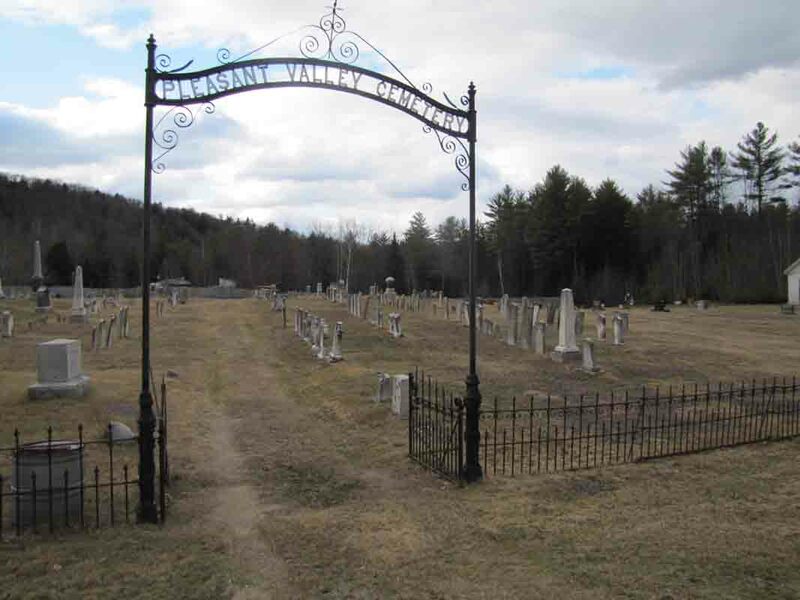 All information, especially source material, for inclusion in this web page should be sent to info@vfthomas.com or mailed to “Livermore Falls Cemeteries” at the address at the top of this page. Below is a (partial?) 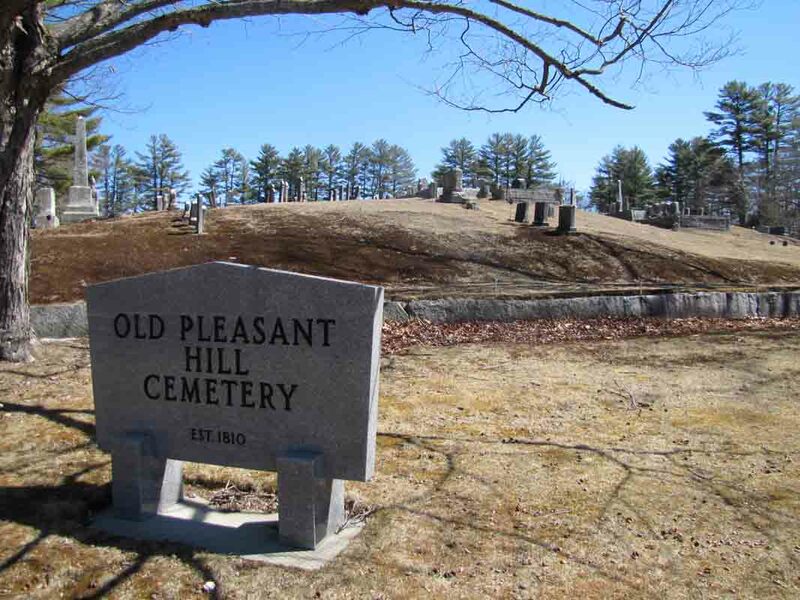 list of the names of Livermore Falls's cemeteries. Click on any name and you will be taken to an entry for that cemetery. Routes 17 and 133 intersect in Livermore Falls, follow the same course for a while, and then diverge. All directions below begin with the southern intersection of the two routes. Directions. From the southern intersection of Routes 17 and 133, travel south on Route 133, and the cemetery is on the right in approximately 3.5 miles. Directions. From the southern intersection of Routes 17 and 133, travel south on Route 133, and the cemetery is on the right in 1.2–1.3 miles. Directions. From the southern intersection of Routes 17 and 133, travel east on Route 17 for 2.0–2.1 miles to the intersection on the left with Moose Hill Road. Follow Moose Hill Road for approximately 0.6 miles to the stop sign at the intersection with Record Road. 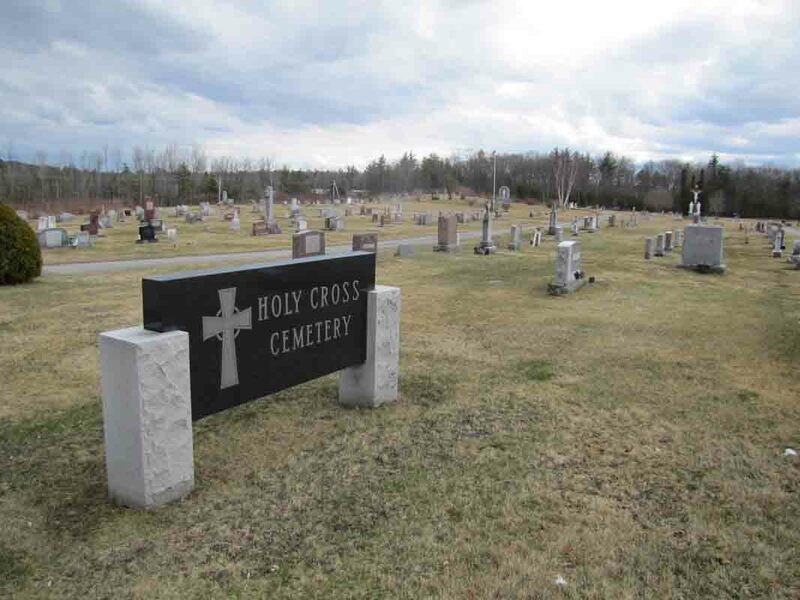 Turn right onto Record Road, and the cemetery is on the right in 0.1–0.2 miles. Directions. 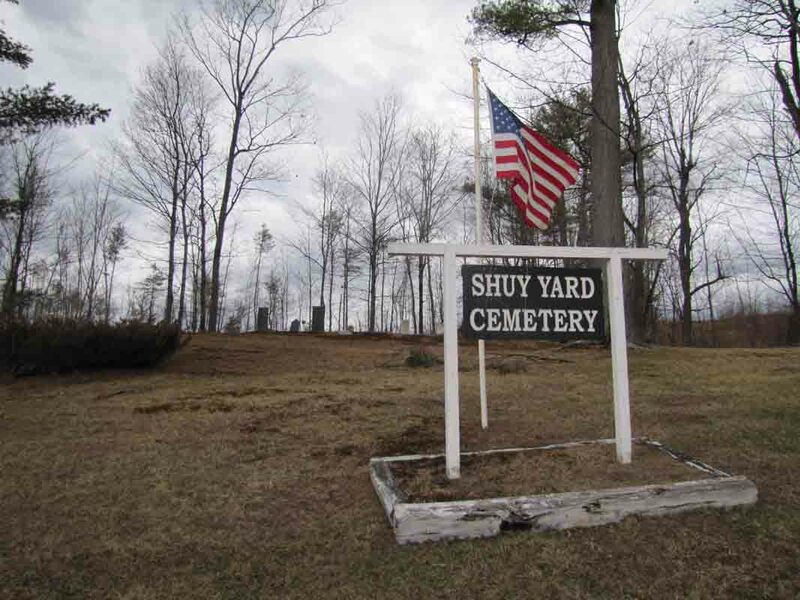 From the southern intersection of Routes 17 and 133, travel east on Route 17, and the cemetery is on the right in approximately 0.4 miles. Directions. 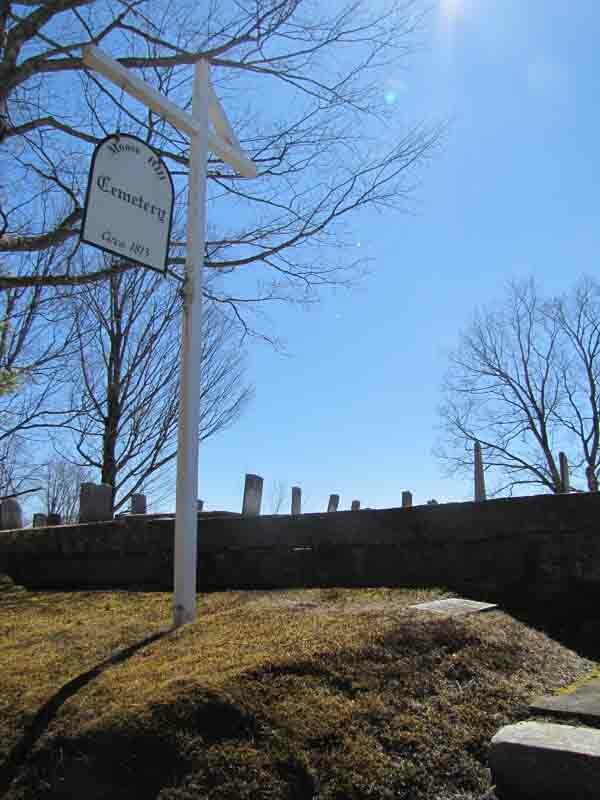 From the intersection of Routes 17 and 133, travel east on Route 17, and the cemetery is on the left in approximately 0.6 miles. Directions. From the southern intersection of Routes 17 and 133, travel south on Route 133 for 3.5–3.6 miles to the intersection on the left with Haines Corner Road. 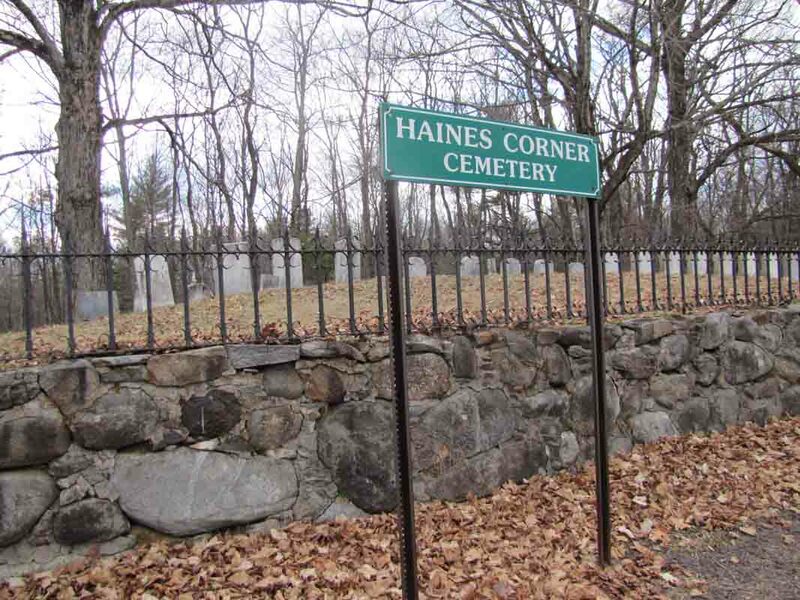 Turn left onto Haines Corner Road, and the cemetery is on the left in approximately 1.0 mile. Directions. From the southern intersection of Routes 17 and 133, travel east on Route 17, and the drive leading to/from the cemetery is on the right in approximately 0.2 miles. Directions. 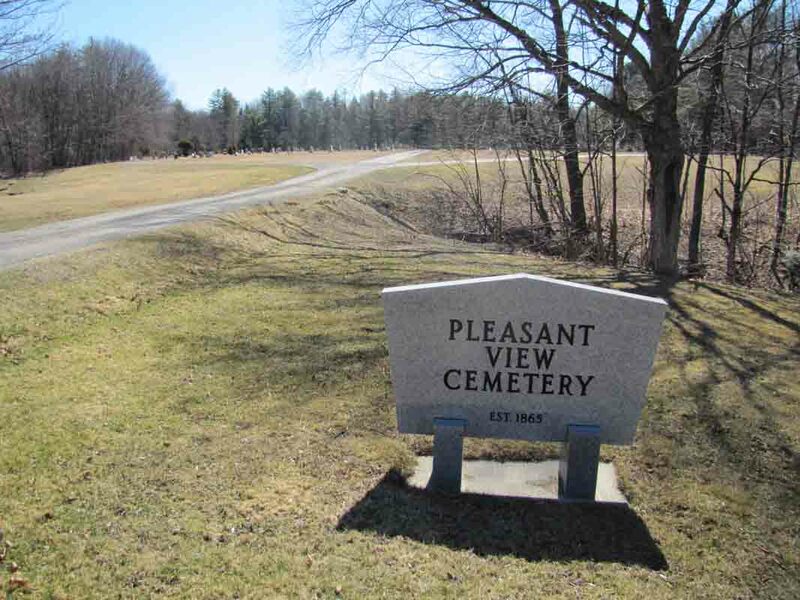 From the southern intersection of Routes 17 and 133, travel west (toward and through the village of Livermore Falls) on Route 17, and the cemetery is on the left in 1.3–1.4 miles. 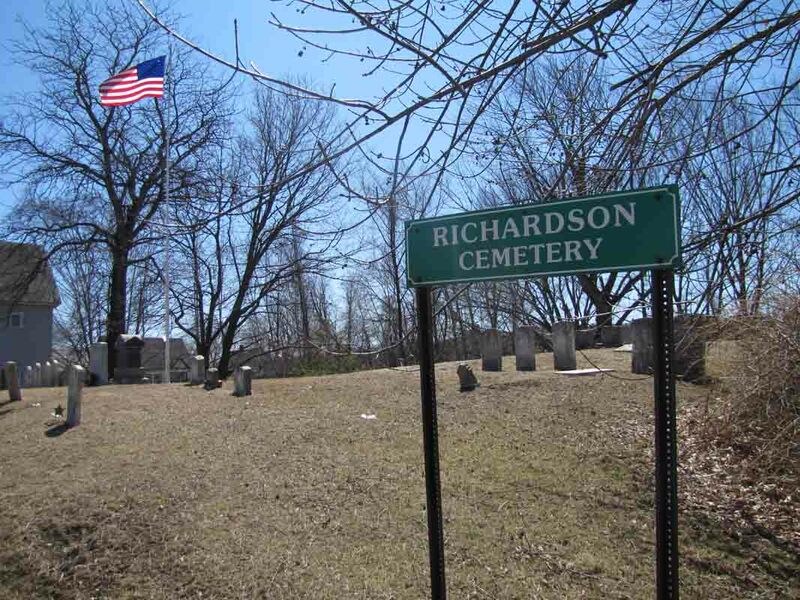 (From the northern intersection of Routes 17 and 133, travel west on Route 17, and the cemetery is on the left in approximately 0.5 miles. Directions. From the southern intersection of Routes 17 and 133, travel south on Route 133, and the cemetery is on the left in approximately 1.0 mile. Directions. From the southern intersection of Routes 17 and 133, travel south on Route 133 for 5.1–5.2 miles to the intersection on the right with Route 106. Turn right onto Route 106 and follow it for approximately 2.3 miles to the intersection on the right with Strickland Loop Road. (Note: do not take the first intersection on the right with Strickland Loop Road, a distance of only 1.6–1.7 miles from the southern intersection of Routes 17 and 133.) 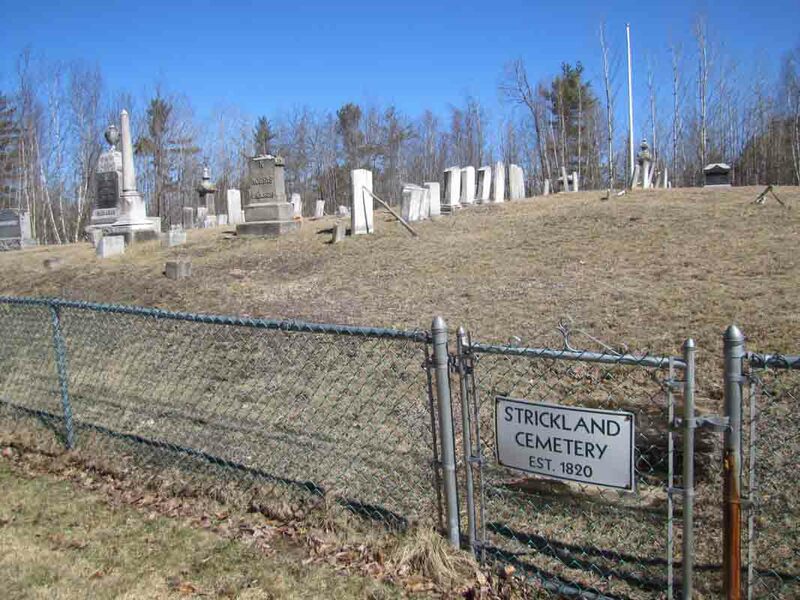 Turn right onto Strickland Loop Road, and the cemetery is on the right in approximately 0.6 miles.